Nothing beats a cold cup of shave ice on a sunny Hawaiian day. 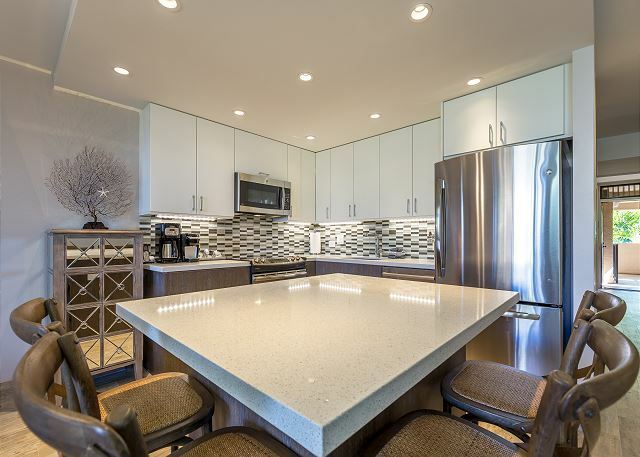 If you have a craving for this sweet, signature treat during your stay with PMI Maui, discover an array of selections just outside your door! Not only do we provide unmatched access to the best shave ice on Maui, but we’re also surrounded by awesome restaurants, exciting excursions, beautiful wildlife, and more! Explore our free Vacation Guide to take advantage of all that Maui has to offer for a genuinely unforgettable getaway. This quaint shave ice stand is ideal for a quick stop on your way out to explore the beautiful Maui beaches. Although small, Peace Love Shave Ice serves up large Hawaiian flavors such as haupia (coconut) cream, mochi, and azuki bean. 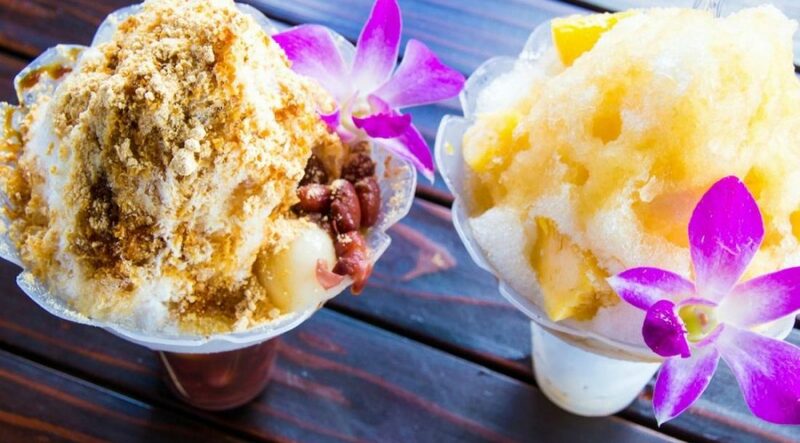 In just an 8-minute walk from PMI Maui, you can taste these local flavors created only with raw Maui cane sugar, making it one of the most authentic shave ice experiences around! Can’t decide on a flavor? Why not choose them all at Surfing Monkey Shave Ice? Here, you can mix and match your favorite flavors to build the perfect shave ice. If 28 unique selections seems a bit overwhelming, try a signature combo like the Surfing Monkey. Wild cherry, piña colada, and banana syrups work in harmony for an explosion of delicious flavors on your taste buds! Take the 3-minute drive for a customized shave ice experience. Take a 4-minute drive to discover Surf Break Shave Ice and create your ice as quick as 1, 2, 3! Start with an ice cream base followed by a layer of shave ice. Then, finish the concoction with toppings like Hawaiian sweet cream, toasted coconut, chocolate sauce, and more. It’s a treat that is sure to satisfy any sweet tooth! Say “aloha” to Ululani’s Hawaiian Shave Ice! In just five minutes, you can easily reach their Kihei location which offers authentic flavors and vegan options. If you’re finishing up a hike or returning from a sail and snorkeling adventure in other parts of the island, Ululani’s Hawaiian Shave Ice has you covered with locations in Kahului, Lahaina, Paia, and Wailuku. No matter where you are on your Hawaiian journey, you’ll always be close to a quick fix of shave ice. There’s no doubt that PMI Maui is surrounded by the best shave ice in town. 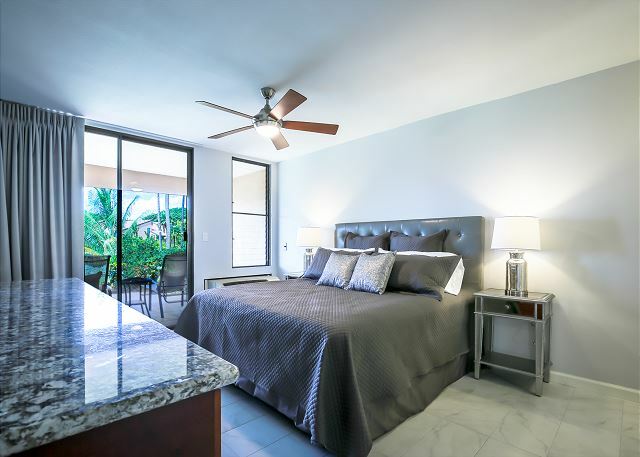 But when you stay in one of our unique rentals, you’ll also be encompassed by stunning palm trees and ocean views just outside your window. 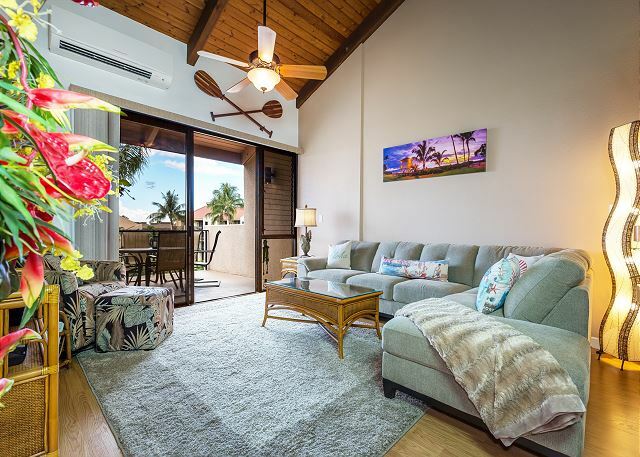 To be best equipped for your Hawaiian vacation, stay in our Kihei Akahi rental. 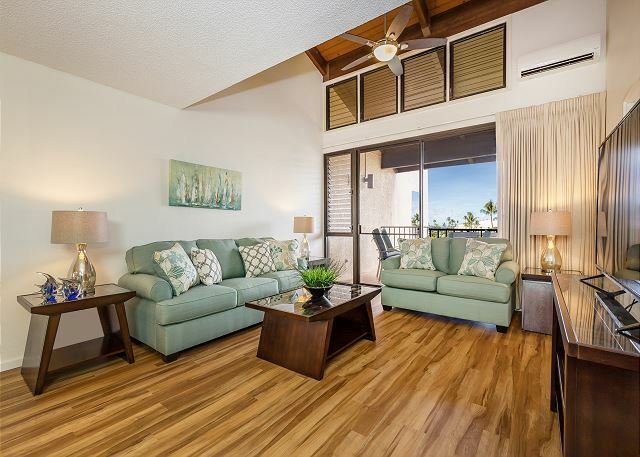 This home includes beach toys, boogie boards, and beach chairs to help you enjoy the amazing ocean that’s minutes away. A cool dip in the water followed by some shave ice on a warm, Hawaiian day await. Book today!